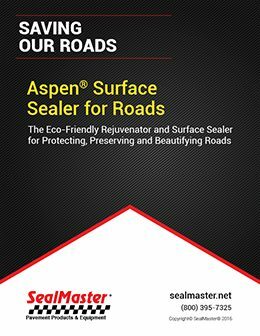 Bright sunshine, rain, freeze/thaw cycles, chemicals and other elements take a toll on our pavement in and around Charlotte, but they’re no match for SealMaster, which serves all of North Carolina. 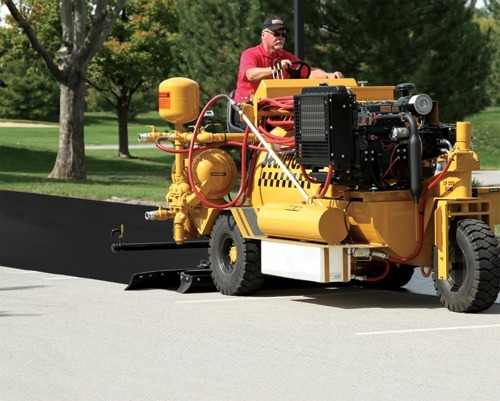 We supply a full line of pavement maintenance and sport surfacing products and equipment to contractors; cities, townships and counties; and others responsible for maintaining asphalt, concrete and sport surfaces for public and private entities, like universities and homeowner associations (HOAs), for example. 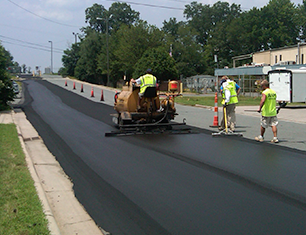 Pavement condition directly impacts property value. 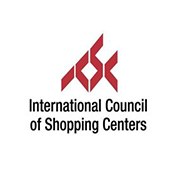 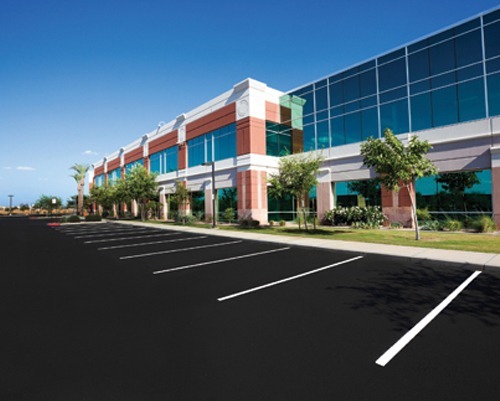 It can also attract or deter potential customers and tenants. 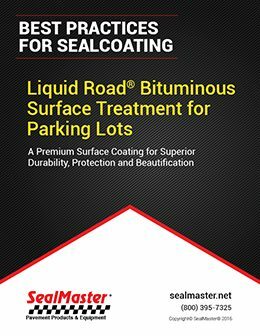 It’s highly influential when it comes to curb appeal. 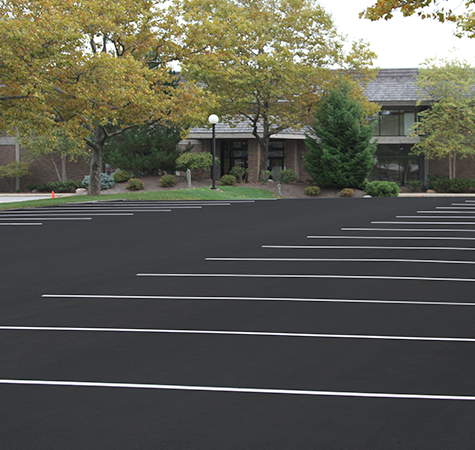 Asphalt is not only a significant investment, it’s a property asset that requires regularly scheduled sealcoating and crack sealing, which helps prevent potholes, to retain its structural integrity and visual appeal. 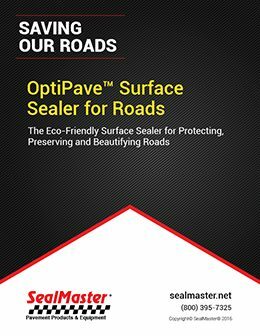 However If potholes are present, those can be patched. 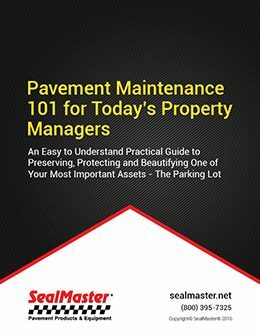 As with most other types of property upkeep, maintenance costs are a fraction of that of repairs or replacement. 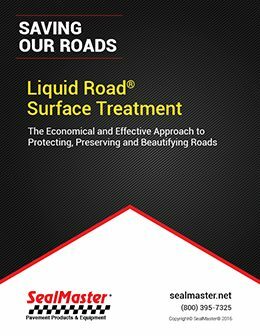 Protection and beautification of paved assets should be budgeted to ensure they look and perform their best for the long term. 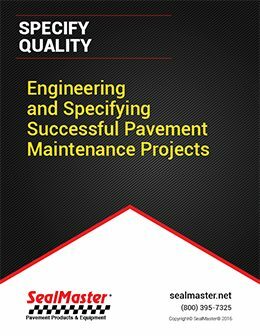 When pavement is maintained on a routine basis, you can more than double its service life. 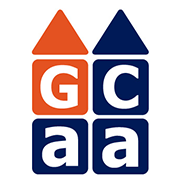 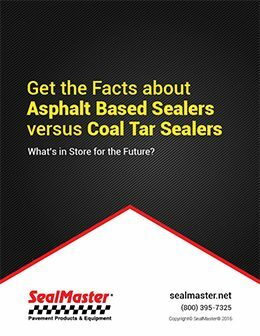 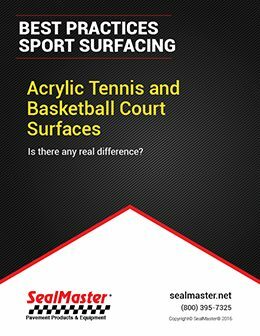 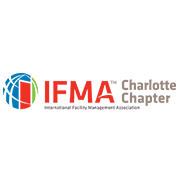 SealMaster representatives are happy to meet with property managers, HOAs and/or boards, community association members and others whose property interests include asphalt, concrete and sport surfaces. 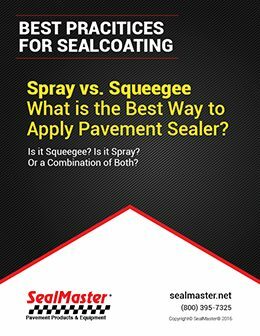 We can help advise with regard to the most appropriate types of crack sealants and pavement sealers and coatings that should be used. 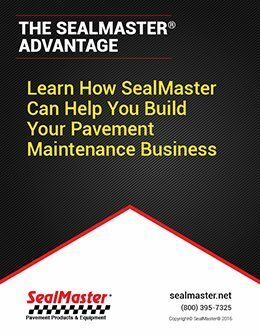 We can help you develop a maintenance schedule that will maximize the lifespan of your pavement. 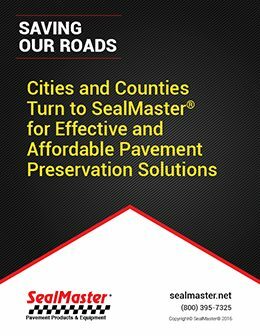 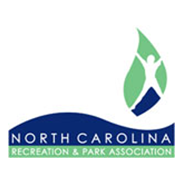 And we can provides references for reputable contractors who can perform quality work on jobs of all sizes, including driveways; parking lots; recreational pathways and trails; roads and streets; entire housing developments; running tracks; tennis, pickle ball and basketball courts; and more. 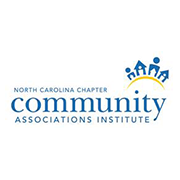 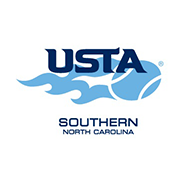 Whether you’re in the Queen City or a nearby suburb, we serve all of the following locations and everywhere in between: Catawba, Concord, Cornelius, Davidson, Fort Mill, Harrisburg, Huntersville, Indian Trail, Mint Hill, Monroe, Mooresville, Mount Holly, Newton, Pineville and Shelby.